Good! 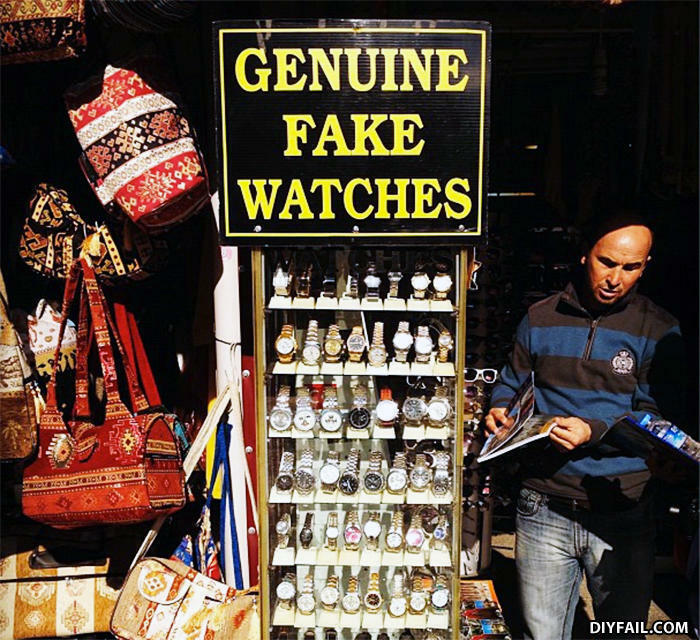 I'm so tired of knock off fake watches. Next on diy fail: actual vegetable meat!